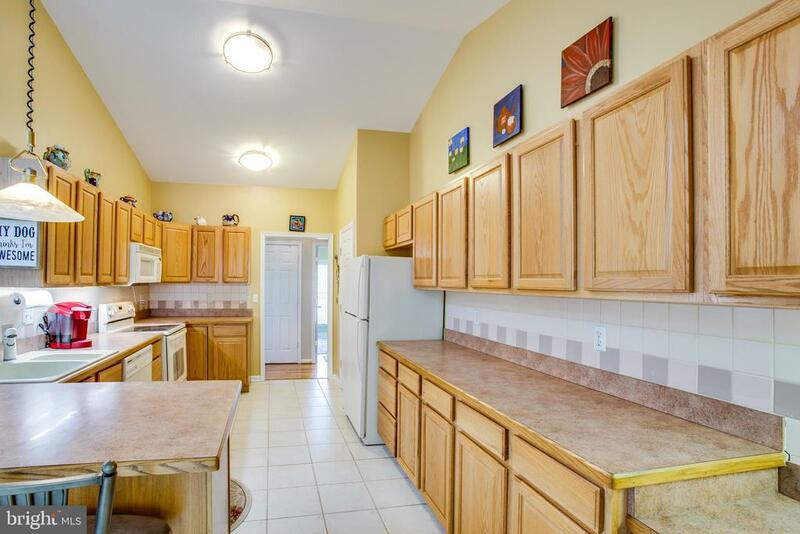 This is THE ONE One Level Living! 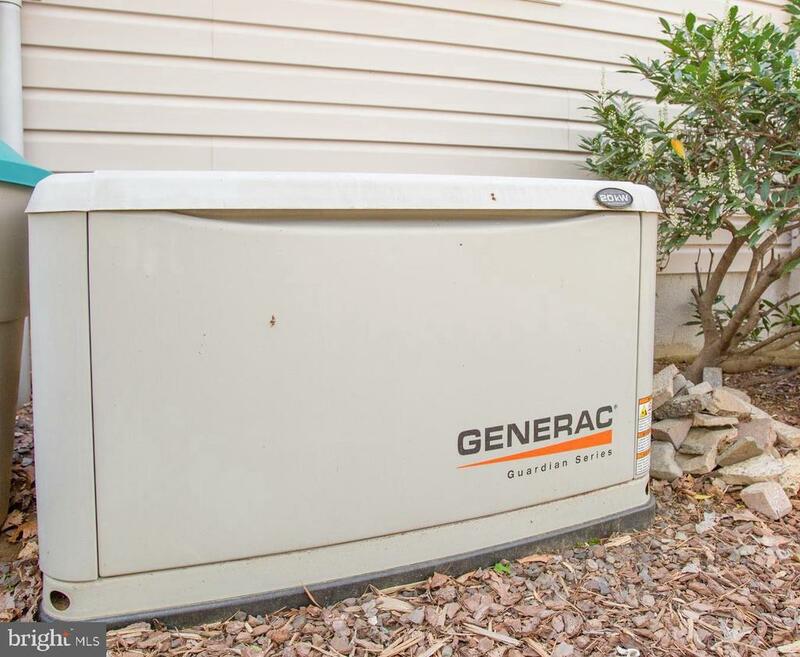 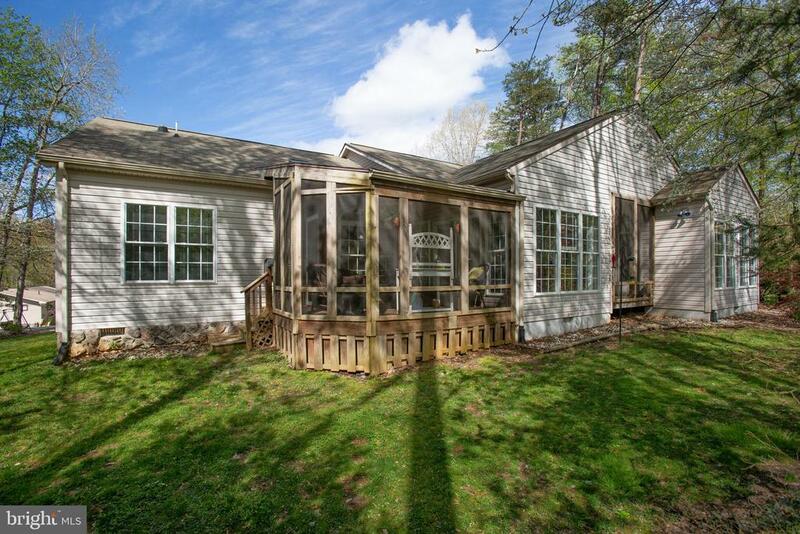 3 Bedrooms, 2 Full Baths with over 2100 Finished Sq Ft. New HVAC System and WHOLE HOUSE GENERATOR are only the beginning! 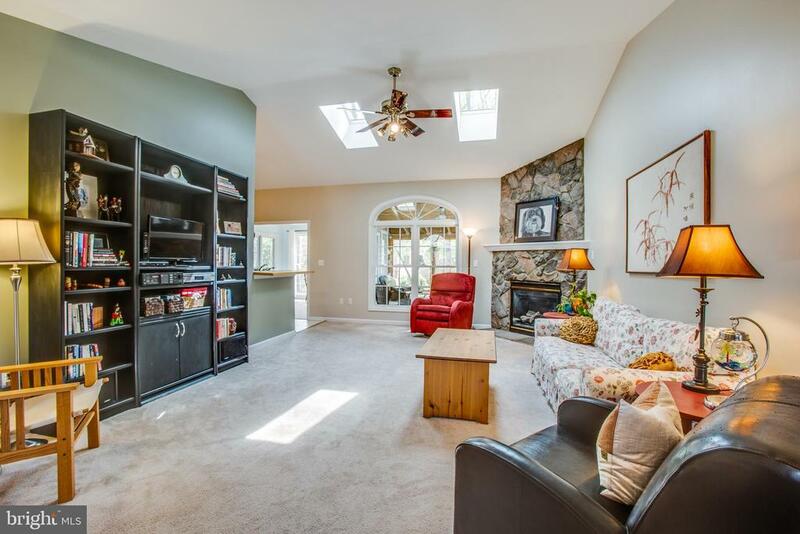 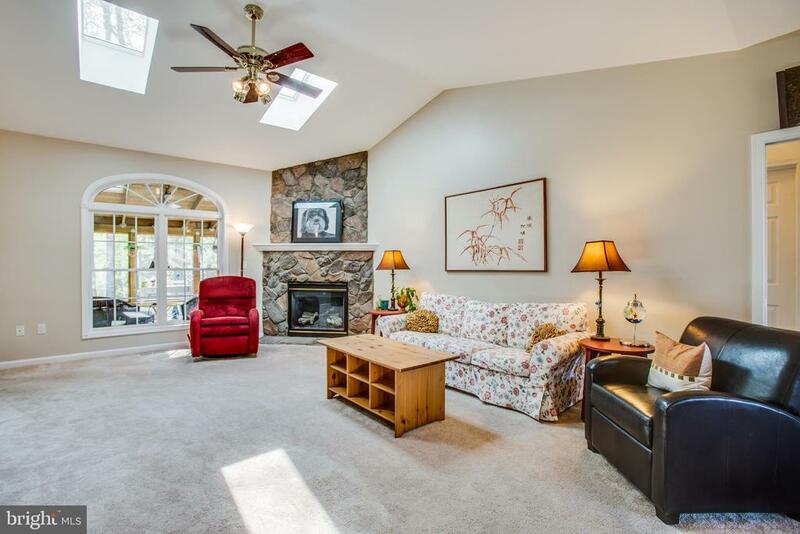 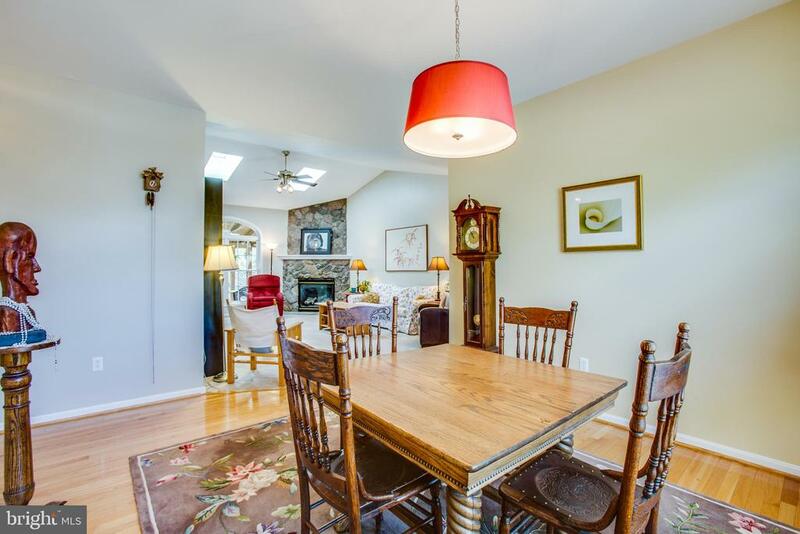 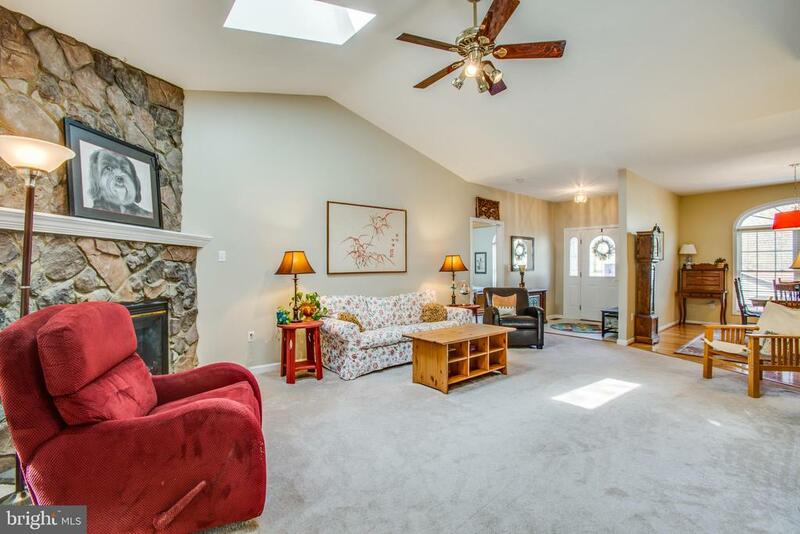 Spacious Great Room with Gas Fireplace, Stone Hearth and Cathedral Ceiling leads to the Kitchen with Pantry, Generous Amount of Cabinets and Countertop Space! 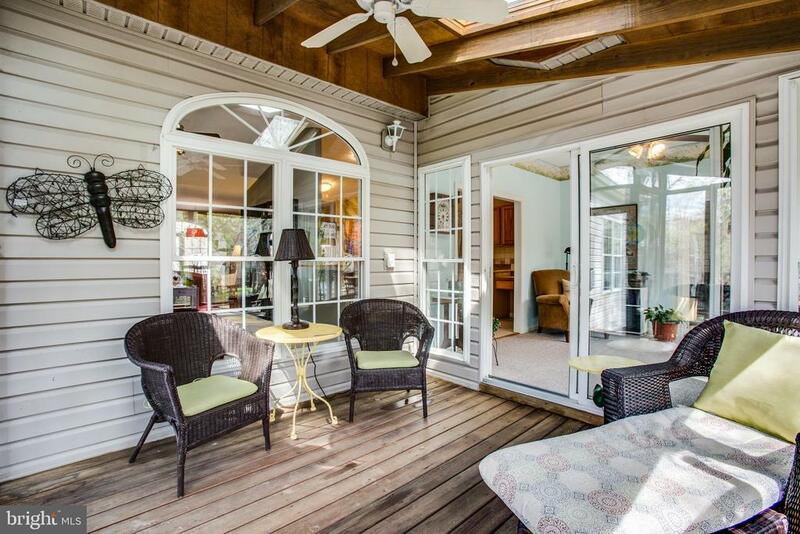 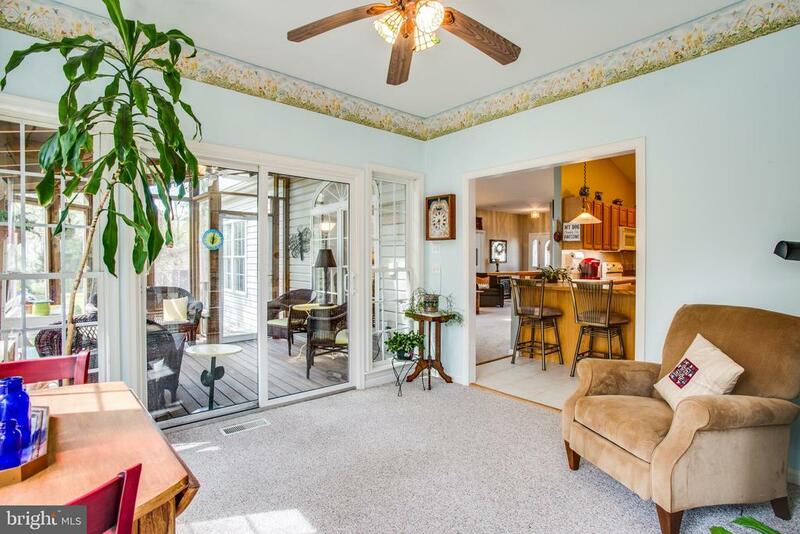 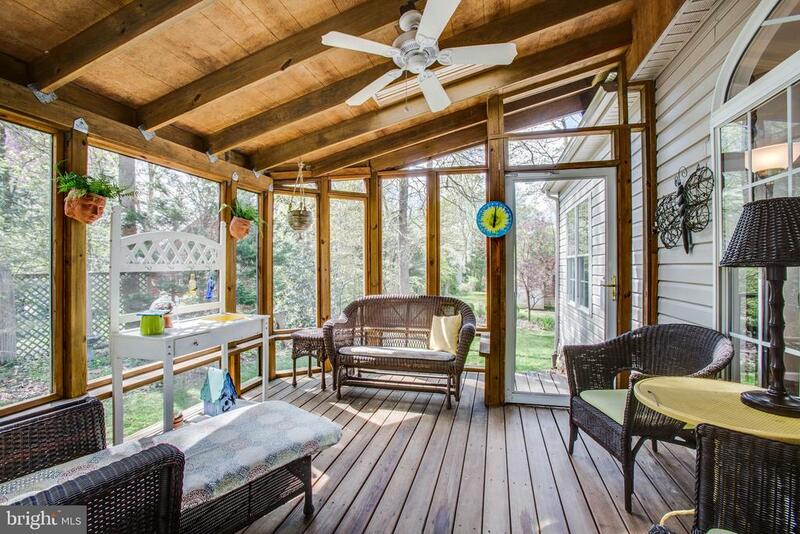 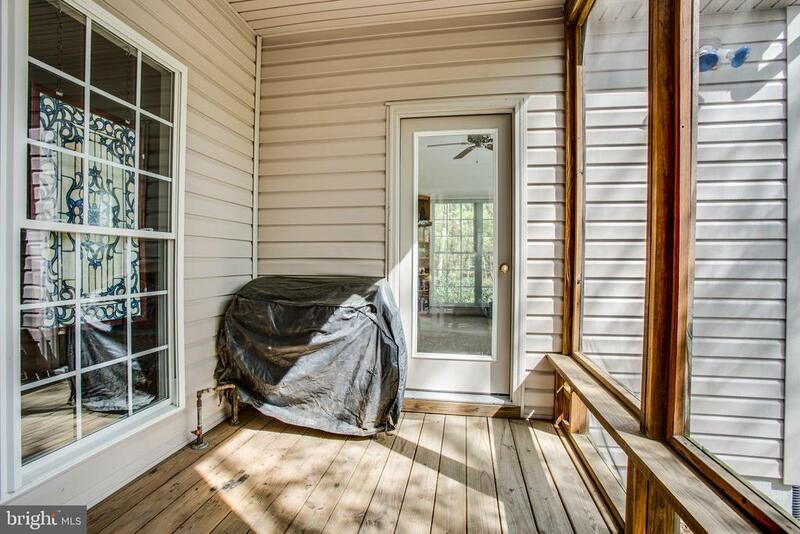 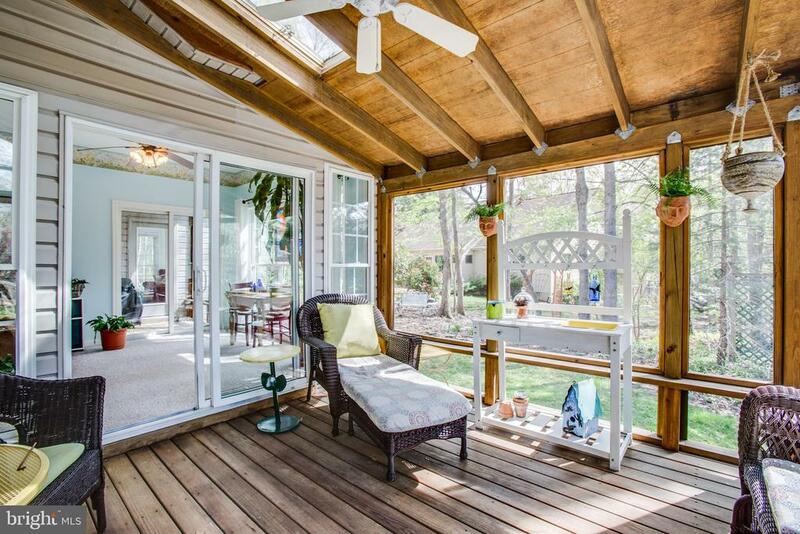 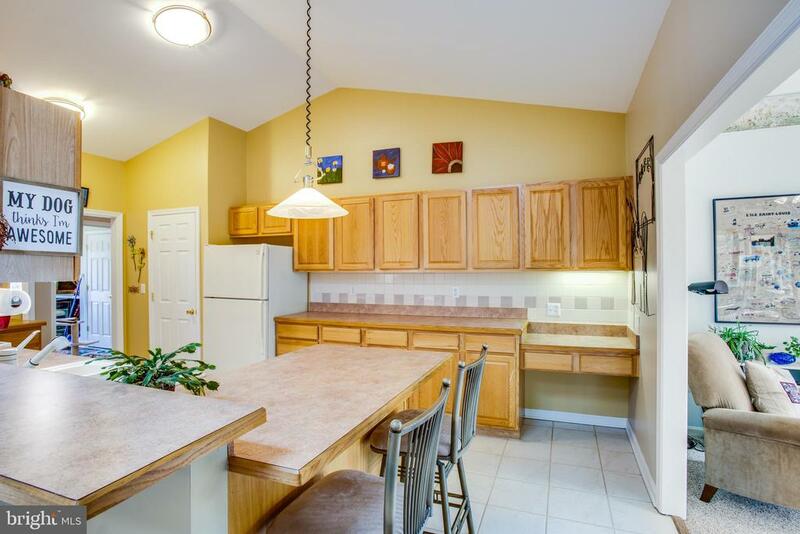 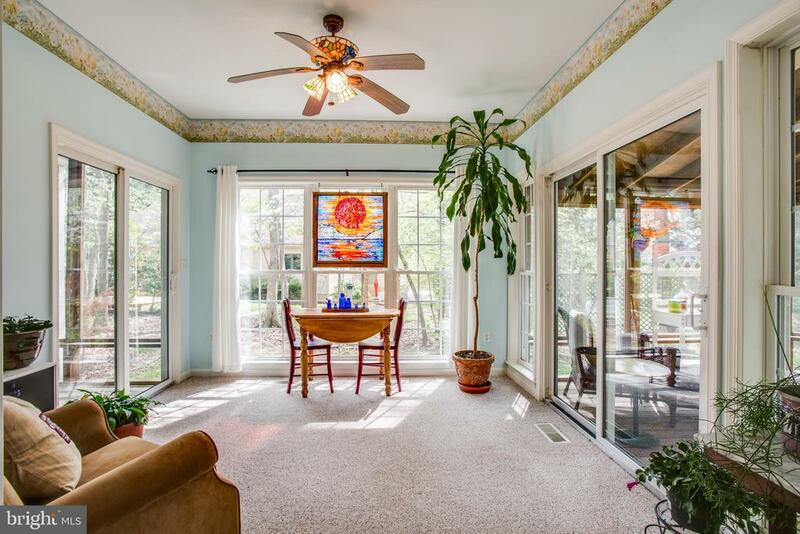 The Breakfast Room overlooks a peaceful backyard and leads to the Grilling Porch with Built-In Propane Gas Hookup! 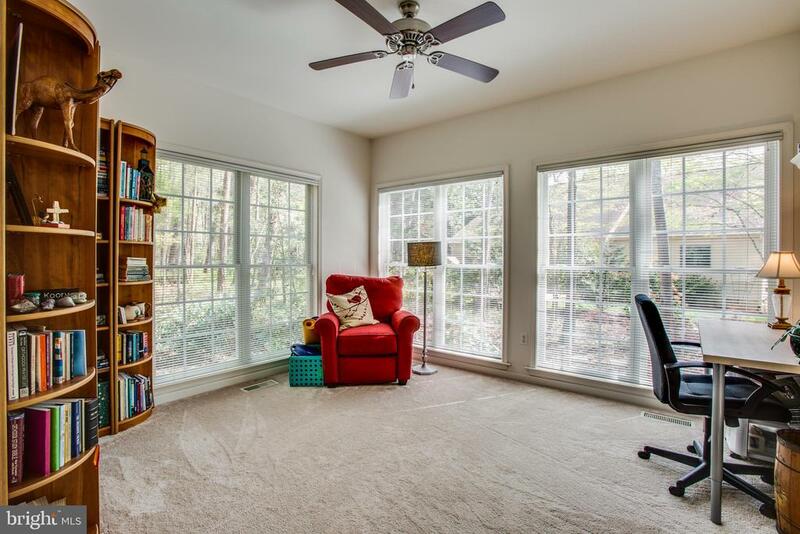 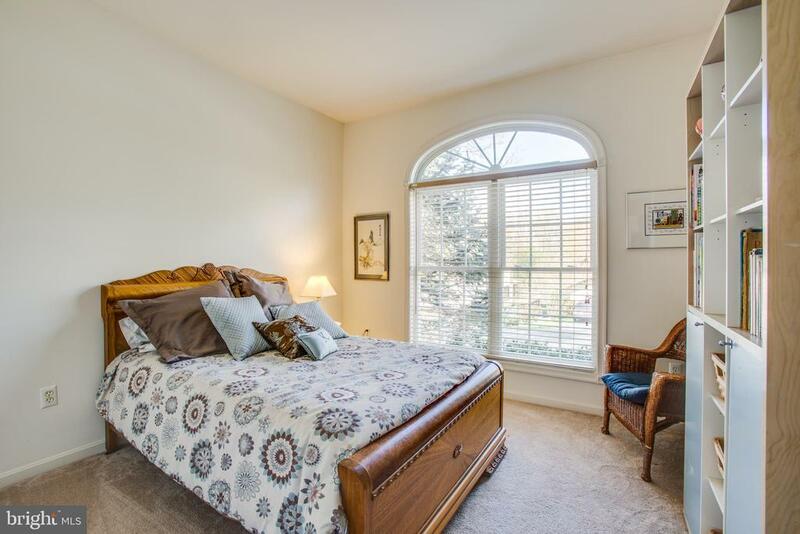 The Master Bedroom has it's own Sitting Room/Sunroom for Drinking your Coffee and Birdwatching! 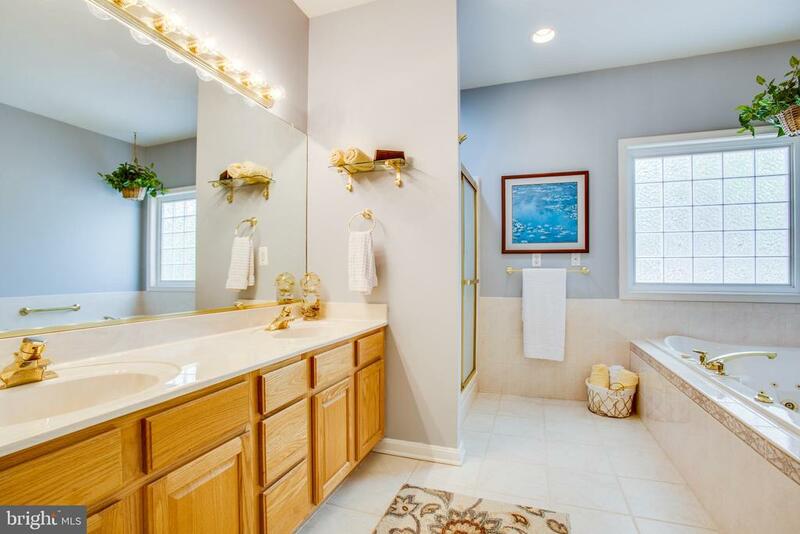 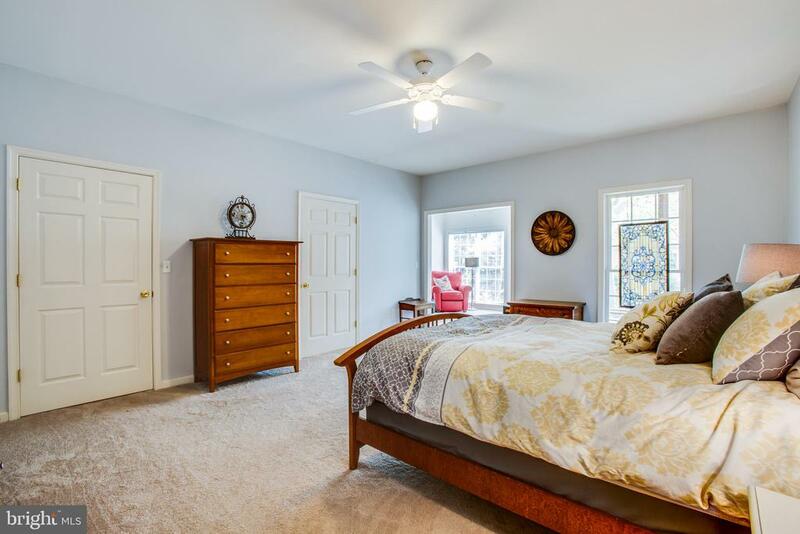 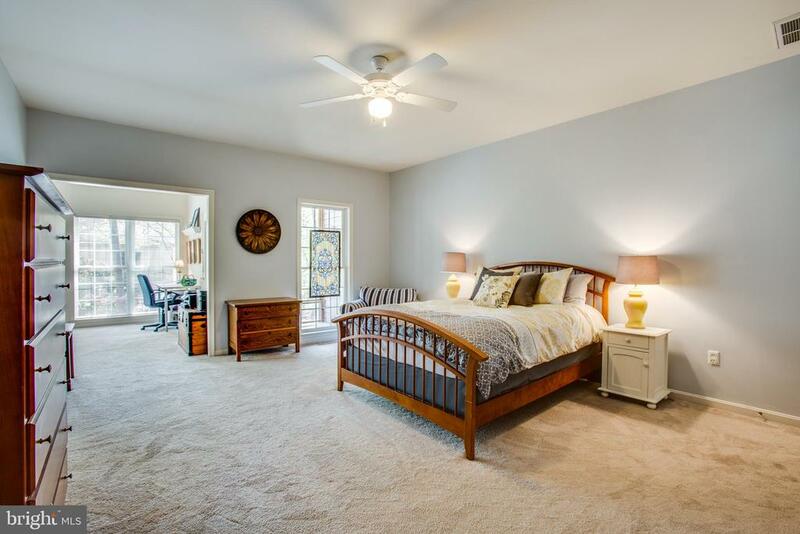 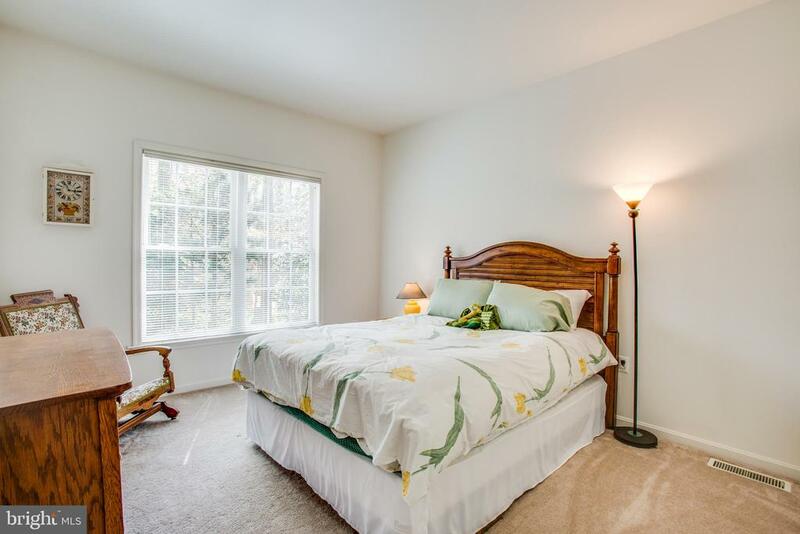 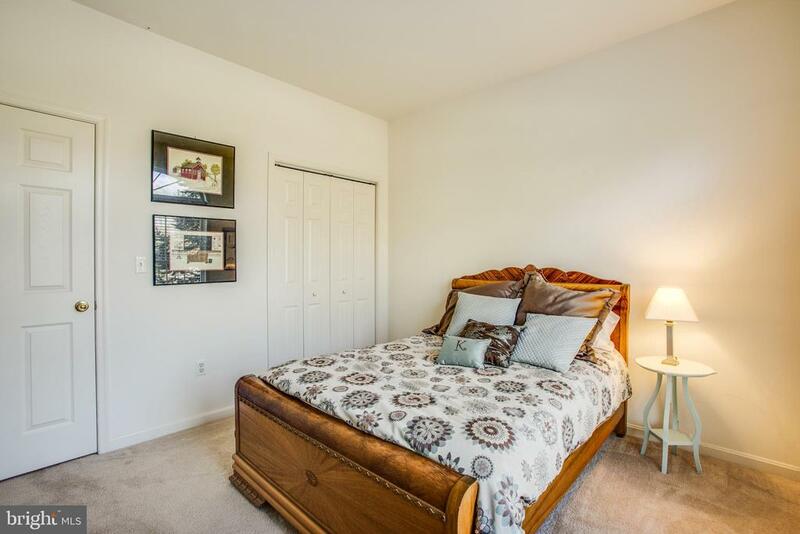 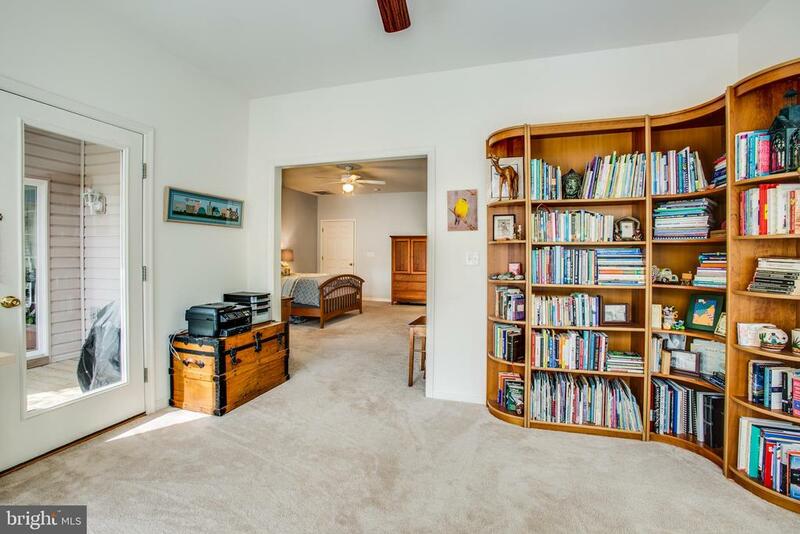 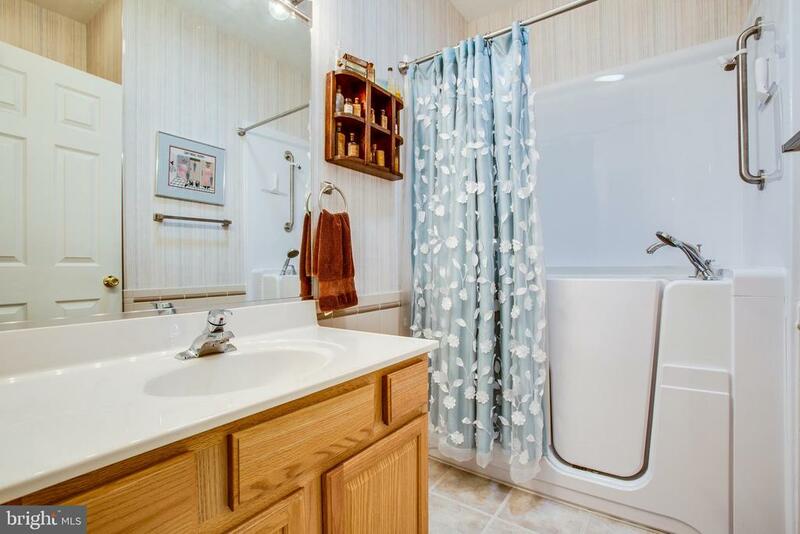 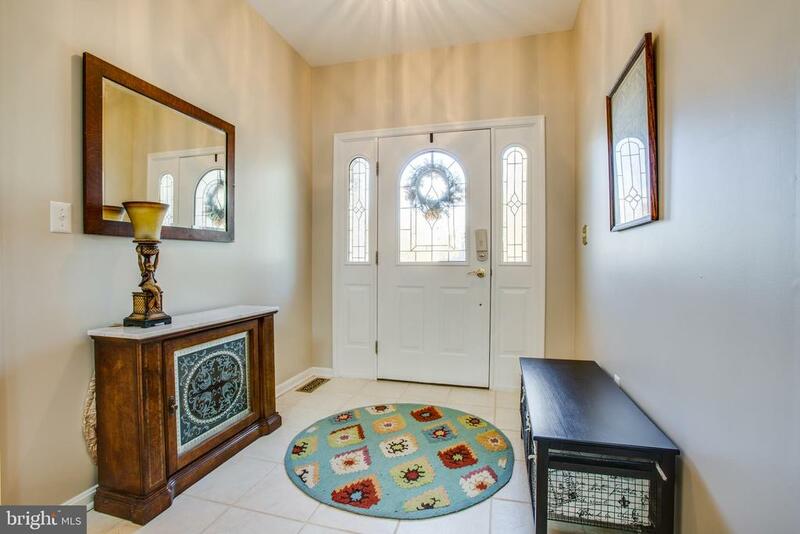 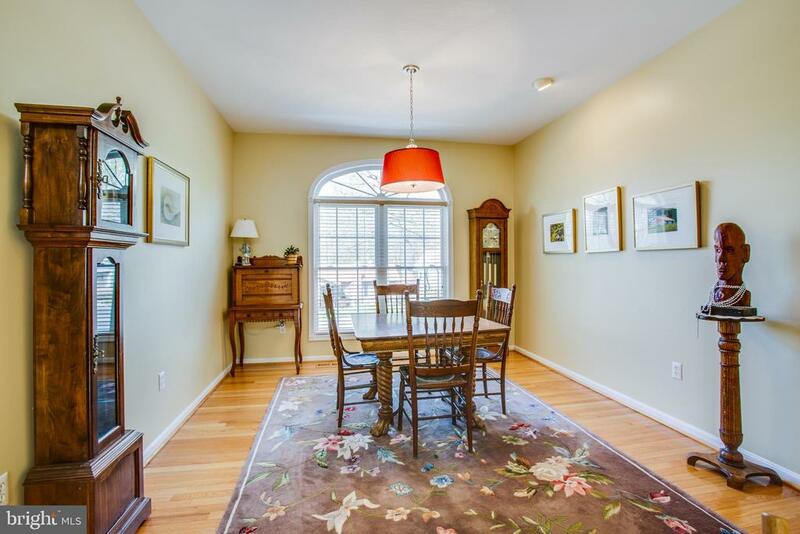 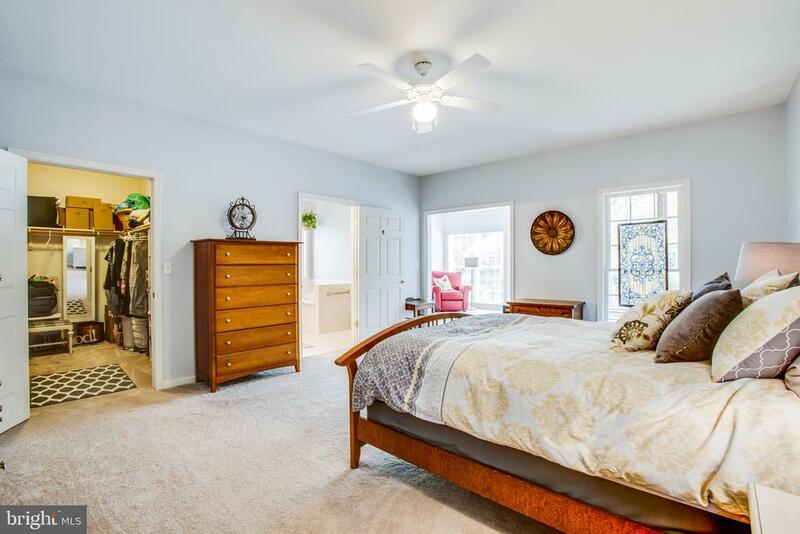 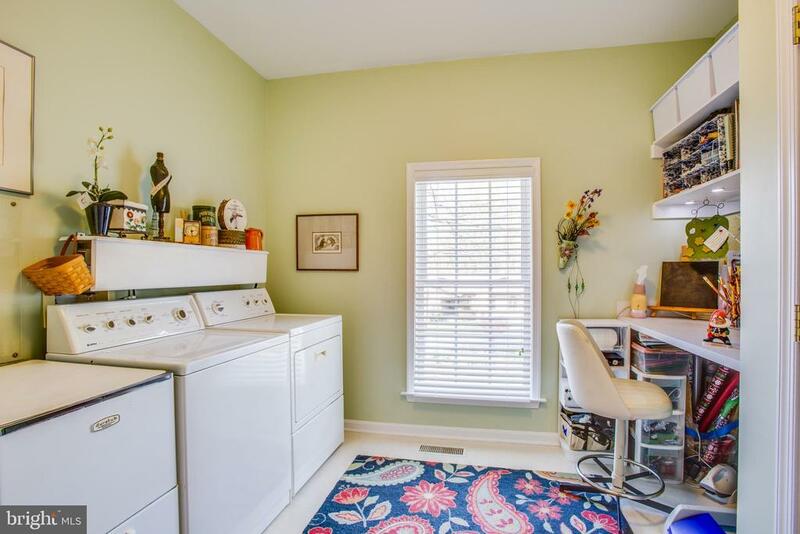 It also incudes a Walk-In Closet, Private Master Bath with Soaking Tub and Separate Shower! 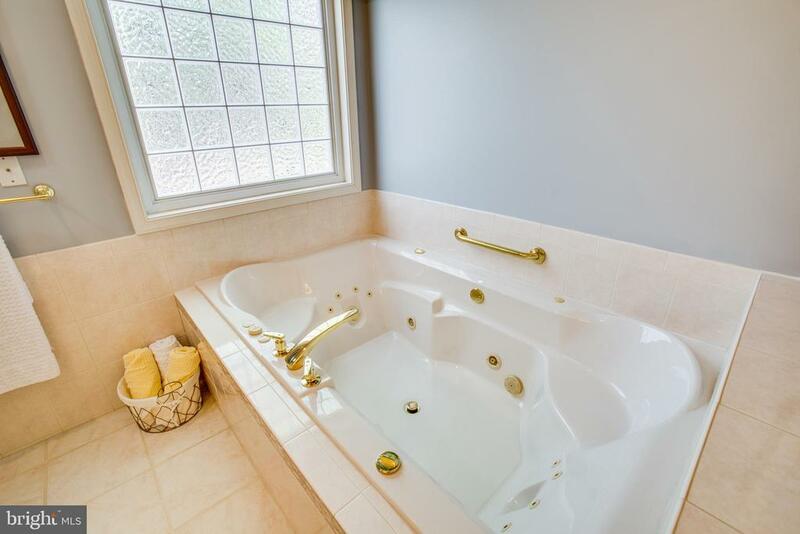 Other outstanding Features are the Screened In Porch for Breezy Summer Days, The Hall Bath off Bedrooms 2 and 3 includes a Walk-In Custom Tub with Jets. 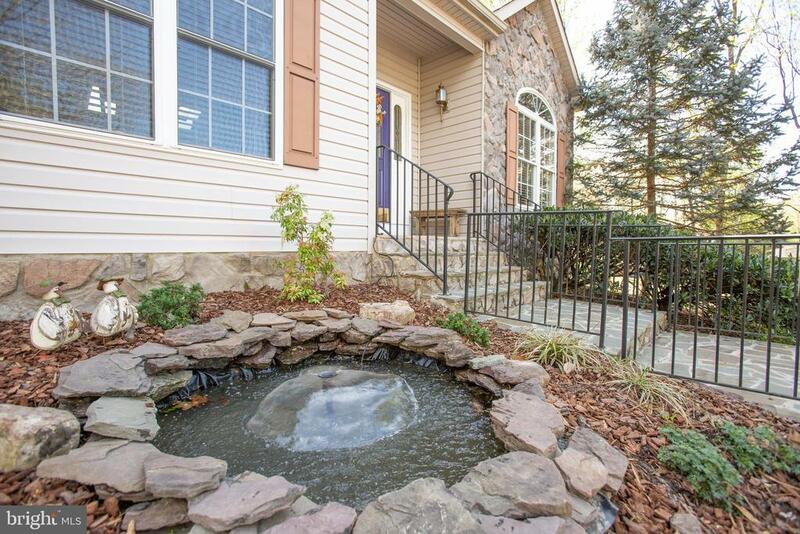 The Exterior includes Mature Landscaping, Paved Half Circular Driveway and Stone Garden with Small Pond! 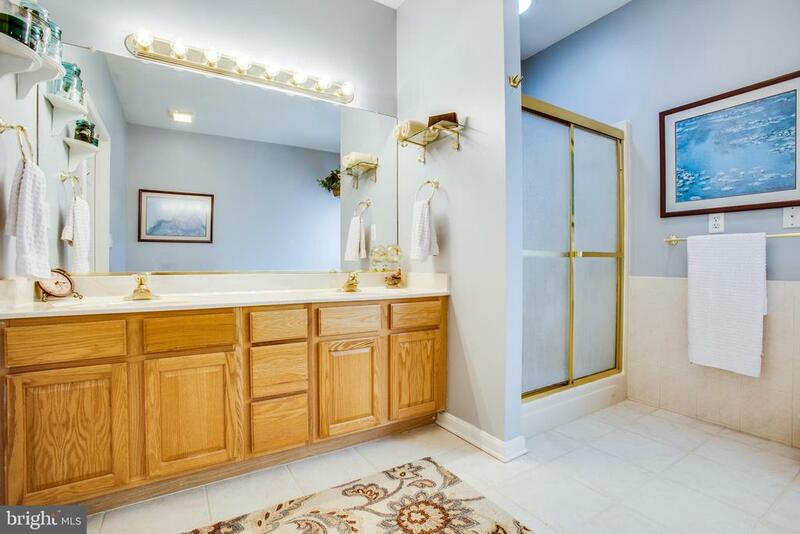 There is also an Underground Sprinkler System (as is) This is really a Rare Find with so much attention to detail! 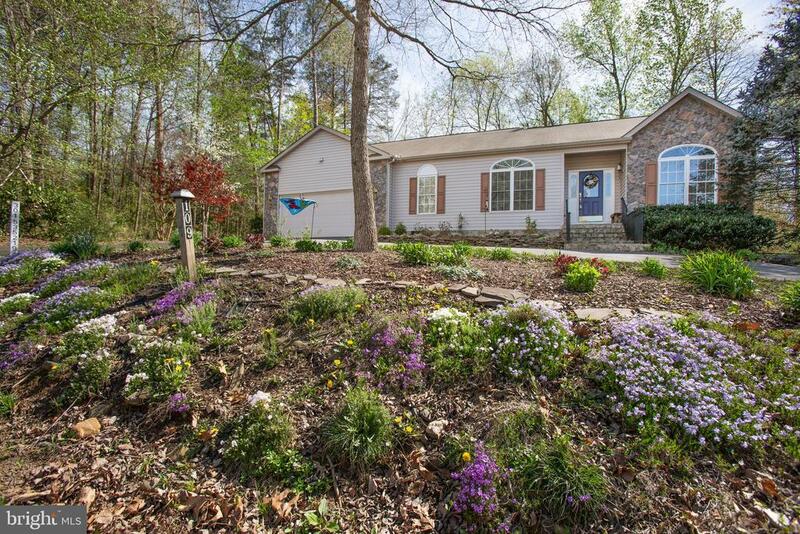 Pictures will be posted Monday April 15th! 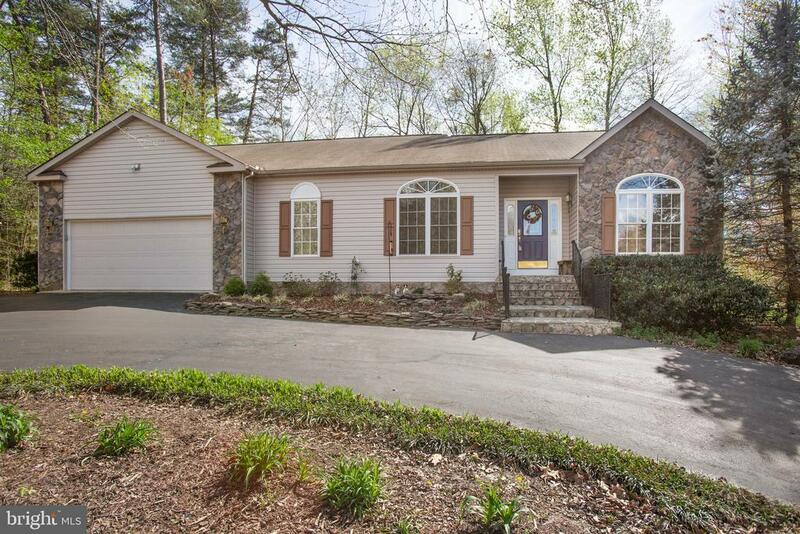 First Showings begin Monday, April 15th! 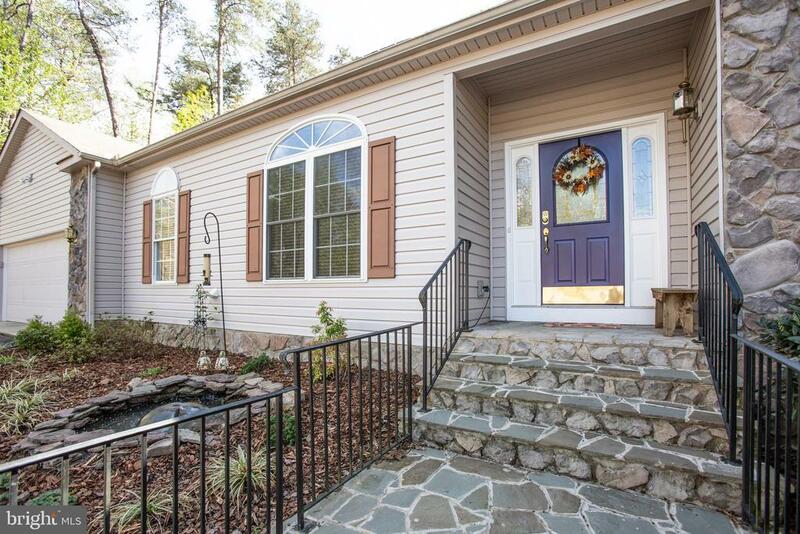 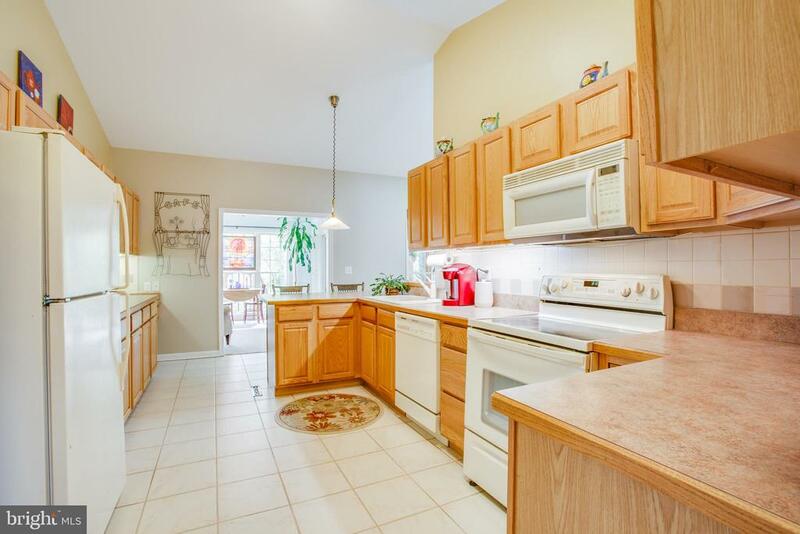 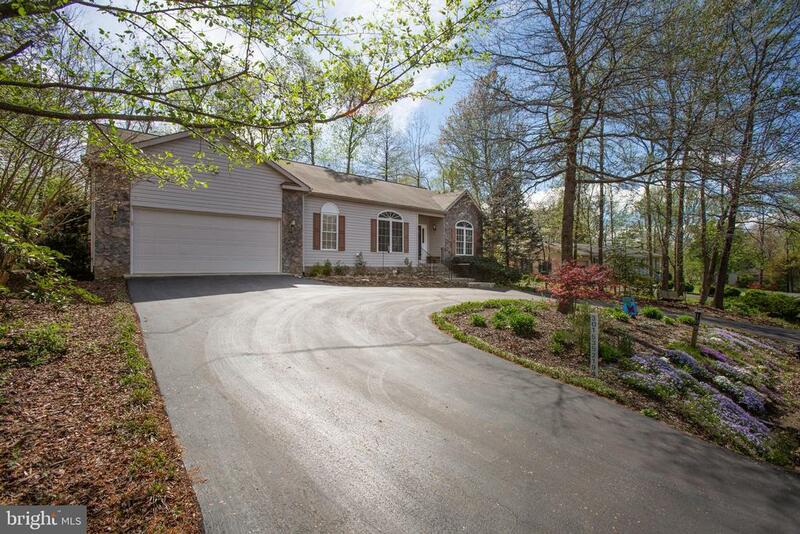 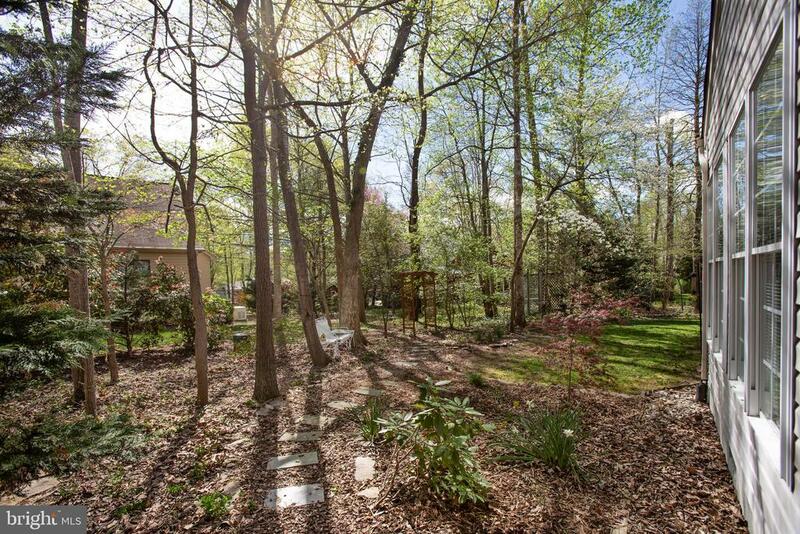 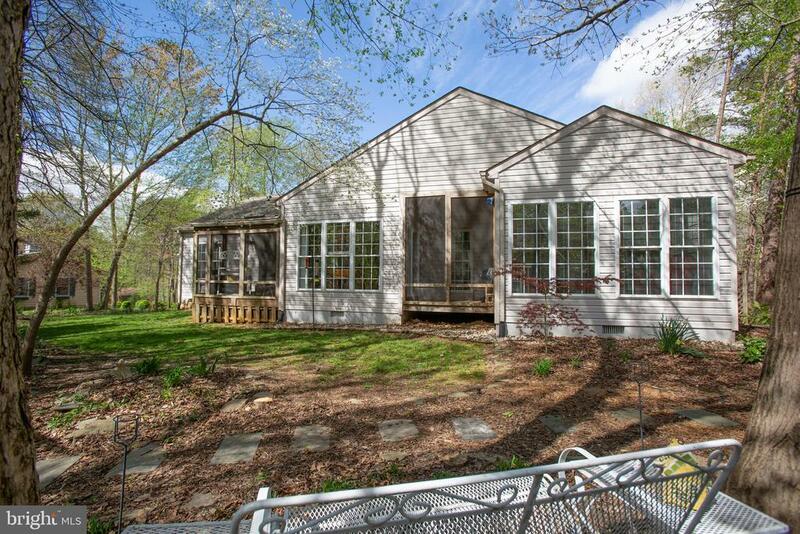 I would like more information regarding the property at 109 APPLEVIEW CT, Locust Grove VA 22508 - (MLS #190133486).